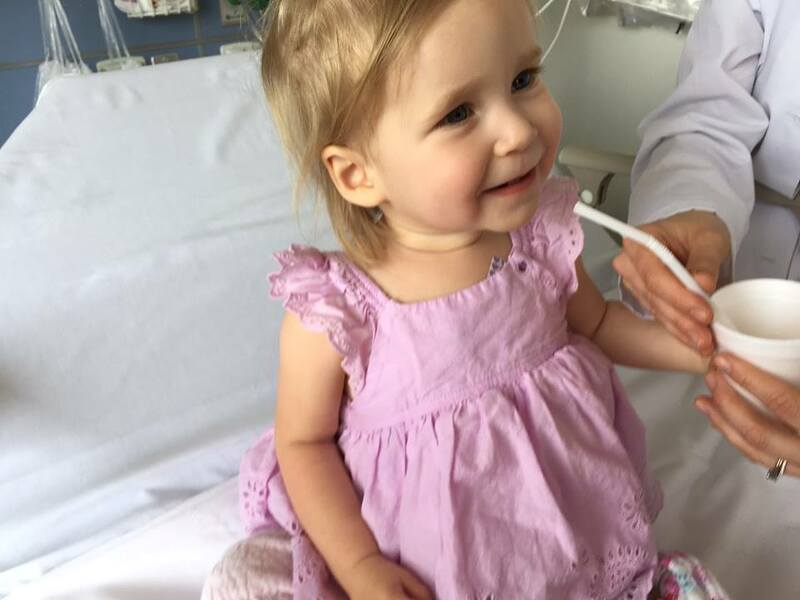 Over a month ago, we wrote about Marian McGlocklin, the brave 19-month-old who was diagnosed with a fatal genetic disorder called Niemann-Pick disease type C (NPC ), which is sometimes referred to as childhood Alzheimer’s. Marian’s parents, Paul and Sara, are determined that their baby girl becomes one that defies the odds and created a Hope For Marian GoFundMe campaign in a bid to raise money to fund research and access to the treatment that Marian needs, and they have also been working tirelessly to raise awareness for this little-talked about disease. So far, they have raised $72,268 which has enabled Marian to finally undergo her first treatment. Here’s an update on her progress from her mom, Sara, combined with new pictures and a video. She continues: “It’s a bit bittersweet. Marian is doing wonderfully. Although seeing her start to pick up more steam again comes with the realization that she was starting to show more delays. At first she was only behind with her gross motor, but by the time she started treatment she was falling quite behind with her speech as well. In January she had about a twenty word vocabulary, by Feb and March she was only using six or seven words regularly. She started her treatments in April and has had three. Just this week she’s picked up about three or four new words and has also started using other words regularly that she had stopped using. It feels like she was starting to slip away and she’s been given back. It’s really such a blessing and we are so grateful. With that gratitude does come some fear. The FDA will be deciding whether or not to approve the medicine she’s receiving next year. 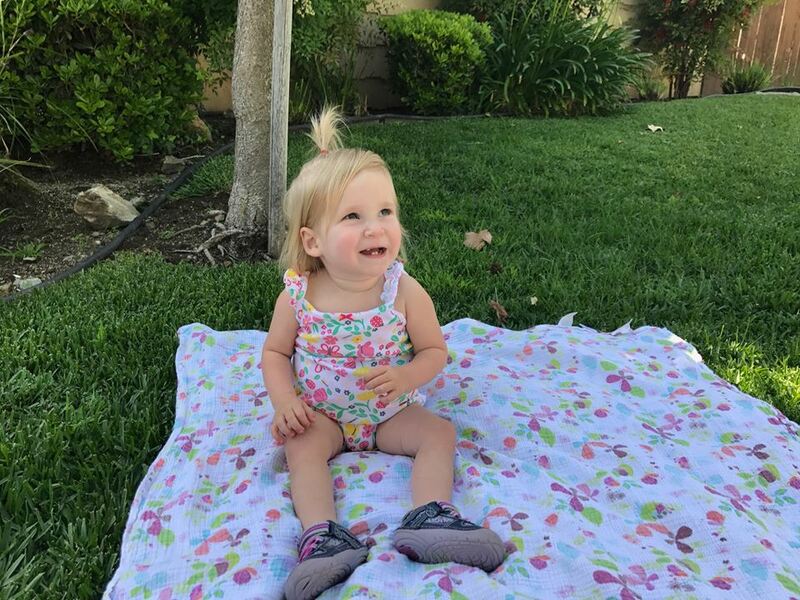 It would be torture to feel that we’ve had our daughter get her spark of healthy, life and happiness back to have it taken away if the FDA doesn’t approve the drug. It’s something I try not to think about much. Along with speech, Marian has so much more energy and her laughter has returned in full force. I noticed in January, February and March she was started to sleep longer, get tired more easily and was crying more often. 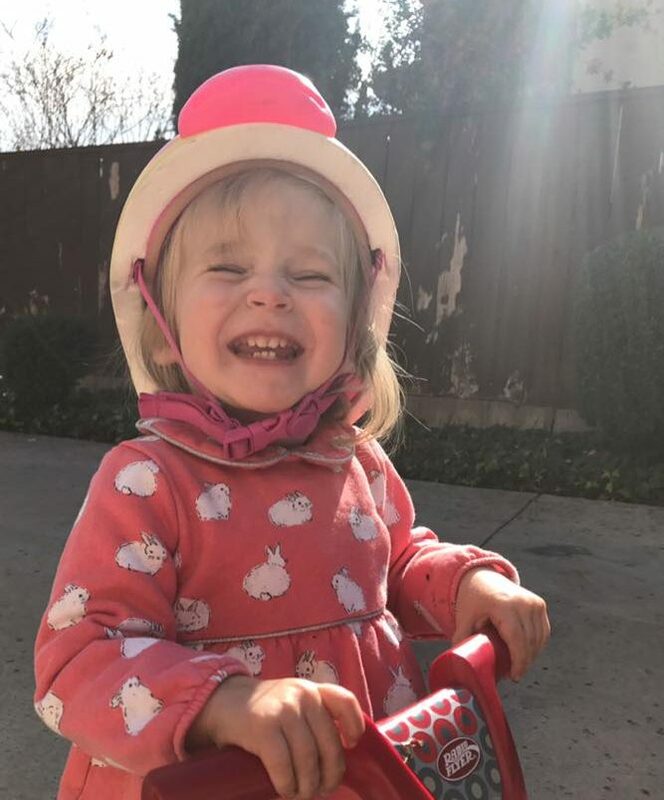 To me, it seems the treatments are helping her feel better and it’s allowed her to be herself and explore the world around her with enthusiasm and love. She is such a sweetheart and has mastered giving kisses which she gives with a loud, “mwah!” sound. 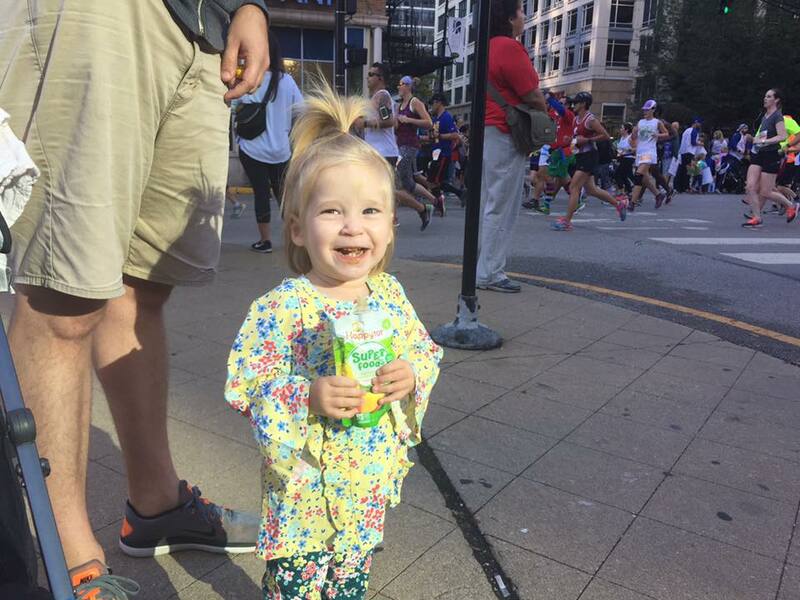 “This last month we’ve flown to Chicago every other week to receive the treatments. We’re leaving again on Sunday for number four. The doctors and team there are incredible and it’s been a very positive experience, although the distance makes it difficult and expensive. Our hospital in Los Angeles is working on trying to get approval for the treatments to transition to California hopefully soon. We are so grateful for all the incredible medical care she is receiving in California and Chicago, it really is offering the chance to save her life. My hopes for the future are that this journey will unfold in a positive way for Marian and all NPC kids. I hope the treatments keep her healthy and happy long enough for supplementary treatments to come to market. So far, the amount raised for Marian has given her and her family hope — the goal is to raise $150,000. Give this little girl the gift of life by donating directly to her fundraising campaign HERE. Every dollar helps. To learn more and to keep updated on Marian’s progress connect with the family on Facebook, Instagram, and on the website Hope for Marian.